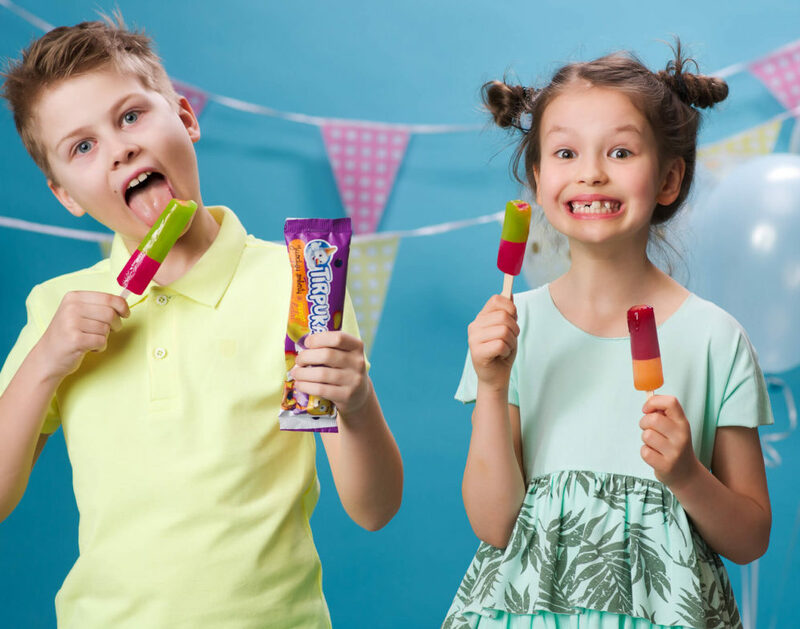 We have produced high quality ice cream and frozen desserts that are well known in Lithuania since 1997. The production base is located in Lithuania (Central Europe), which ensures our convenient access by both land routes and by sea to various markets. For the past twenty years our professional team of food technologists, working in the ice cream production department, has been continuously improving their professional knowledge by participating in ice cream industry seminars and conferences held around the world. Our products are manufactured to the highest standards while preserving traditional techniques. 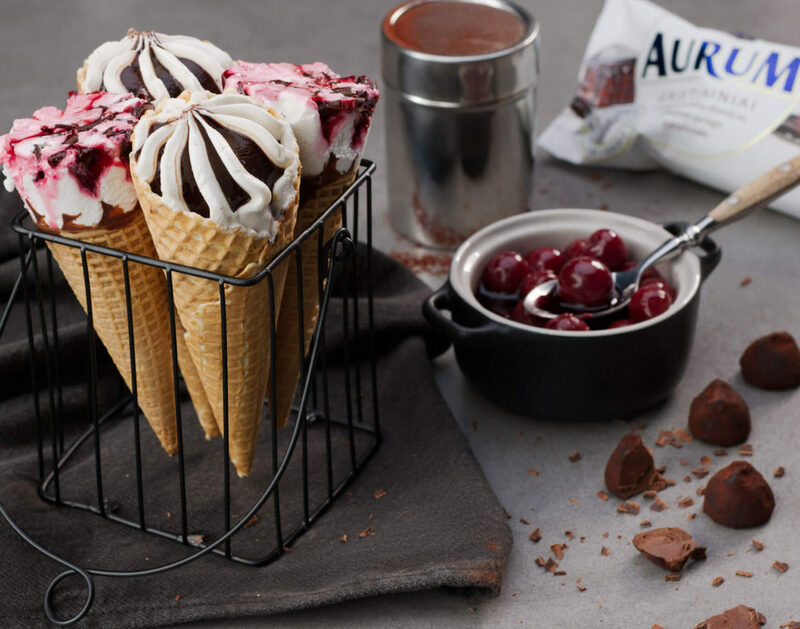 New ice cream recipes are being created and the traditional ones cherished. We make ice cream using fresh milk and coconut oil, while in Europe ice cream is usually produced from regenerated skimmed milk or vegetable fats. In addition to ice cream production, we can offer a wafer cup manufacturing service. “ICECO”, UAB was reorganised to separate production of fish products from other company operations. A new company “ICECO ledai”, UAB was established. The company owns a number of popular brands from a portfolio of around 130 different products. The brands include: AURUM, TIRPUKAS, ETALON, RETRO and POP. Founded in 1997, the AURUM and TIRPUKAS brands are particularly well-known in Lithuania. Nearly 65% of the produce of ICECO ledai, UAB is exported abroad; the markets are: the other Baltic States, Germany, Czech Republic, the United Kingdom, the United States, Israel, Cyprus, Greece, Australia, and Canada. The production base is located in the south-west of the country, 30 km from the Polish border. The international VIA BALTICA highway that connects the countries of Western Europe and the Baltic States runs just 5 km away from the plant. The Klaipėda Seaport, the largest port in the Baltic States, is located 250 km from the production base. It offers freight transportation services to the world. 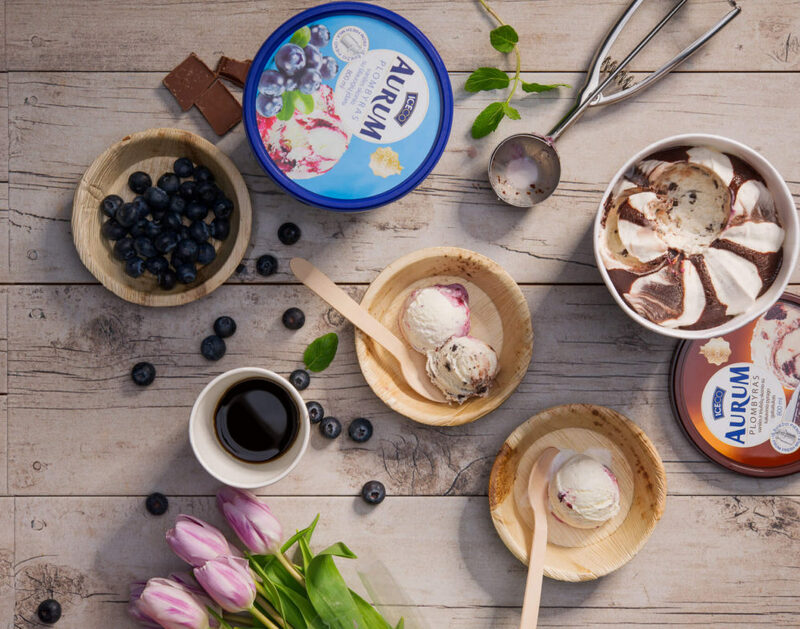 The ice cream produced at our plant is sold by the largest Western European retailers: EDEKA, PENNY, REWE, KAUFLAND, LIDL, NETTO, and REAL, as well as the largest Baltic retailers: MAXIMA, RIMI, IKI, NORFA, and PRISMA. We are socially responsible. Every year we provide support to non-governmental and charity organizations, as well as entertainment and sports events. However, priority is given to those organizations and events that sponsor and support socially vulnerable groups, children’s homes, and lonely people. We believe that the long-term success of our business depends on many factors, and one of them is social responsibility.